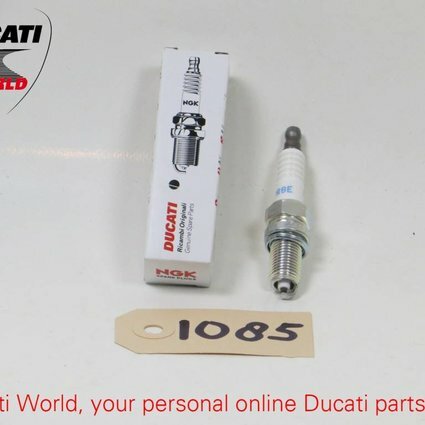 Ducati Spark Plug DCPR8E, M695. MY 2007, 2008. M696 MYr 2008. M S2R800. MYr 2007. GT1000. MY 2007, 2008. M S2R 1000. MY 2006, 2007, 2008. M1000. MY 2003 - 2005. Multistrada 1000 MY 2003 - 2006. Sport1000. MY 2007, 2008. Supersport 1000 MY 2003, 2004. / Ducati Spark Plug DCPR8E, M695. MY 2007, 2008. M696 MYr 2008. M S2R800. MYr 2007. GT1000. MY 2007, 2008. M S2R 1000. MY 2006, 2007, 2008. M1000. MY 2003 - 2005. Multistrada 1000 MY 2003 - 2006. Sport1000. MY 2007, 2008. Supersport 1000 MY 2003, 2004. 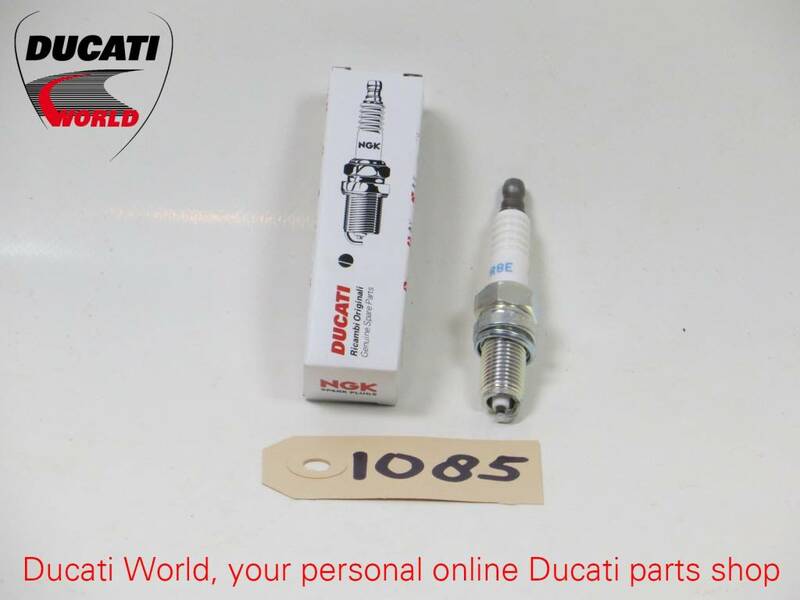 Description : Ducati Spark Plug DCPR8E, M695. MY 2007, 2008. M696 MYr 2008. M S2R800. MYr 2007. GT1000. MY 2007, 2008. M S2R 1000. MY 2006, 2007, 2008. M1000. MY 2003 - 2005. Multistrada 1000 MY 2003 - 2006. Sport1000. MY 2007, 2008. Supersport 1000 MY 2003, 2004.